Machine learning technology to improve the profitability of Dutch agriculture and the well-being of Dutch cash crops. 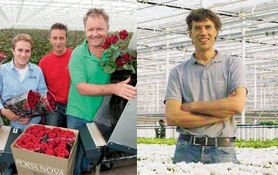 Flowerweb is a free news portal for the international floriculture industry. 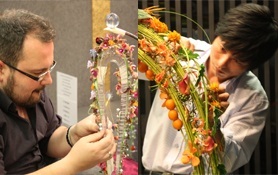 Bringing you the latest news on floriculture and floral design from around the globe. 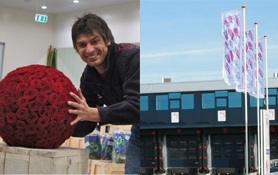 You can find in depth information on floriculture products and extensive profiles from companies and Floral designers. You can also become a member and share you own news and products with the floriculture world. Use your favorite type of social media to follow everything about the horticulture and floral design. A big muchas gracias for the following companies that have been a great help in providing Flowerweb with awesome content and support.